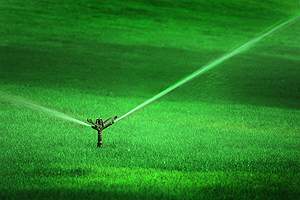 If your sprinkler system is giving you problems, turn to the experts in Central Illinois for repair: Commercial Turf & Irrigation. Yes, it can be difficult to trust someone to repair your home’s or business’ sprinkler system. 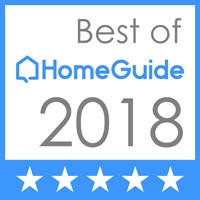 But we have the best contractors around thanks to hands-on training. Because a sprinkler system involves so many expensive and sensitive parts, it’s key to choose a company with experience, integrity and skill in this area. As your trusted provider of sprinkler repair backed by 30 years of experience, you know we can deliver on a track record of excellence. For long-lasting sprinkler repair Peoria IL can appreciate, Commercial Irrigation & Turf should be your first phone call. Our team achieves high-quality repair by using application-specific tools and machinery. Thus, you get an installation and repair process that is smooth and seamless. Plus, Commercial Irrigation and Turf offers you a full warranty to protect your investment. With a wide service area that includes Peoria, Pekin, Springfield, Bloomington, Champaign, Galesburg and surrounding areas, you have immediate access to local providers of sprinkler repair. It’s very important to address immediate problems, from malfunctions to leaks. However, you must also keep up with repairs to improve water run-off, conserve water and maintain a sustainable landscape for years to come. 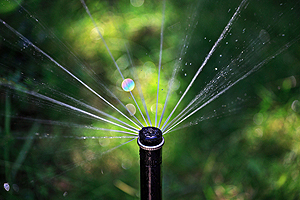 Eager to learn more about our sprinkler repair services? We would be happy to go over all our prices and services with you. Call Commercial Turf & Irrigation today at 309-698-3011 or fill out our online form.